ADUG has a variety of ways to give back to the community and help engage it. 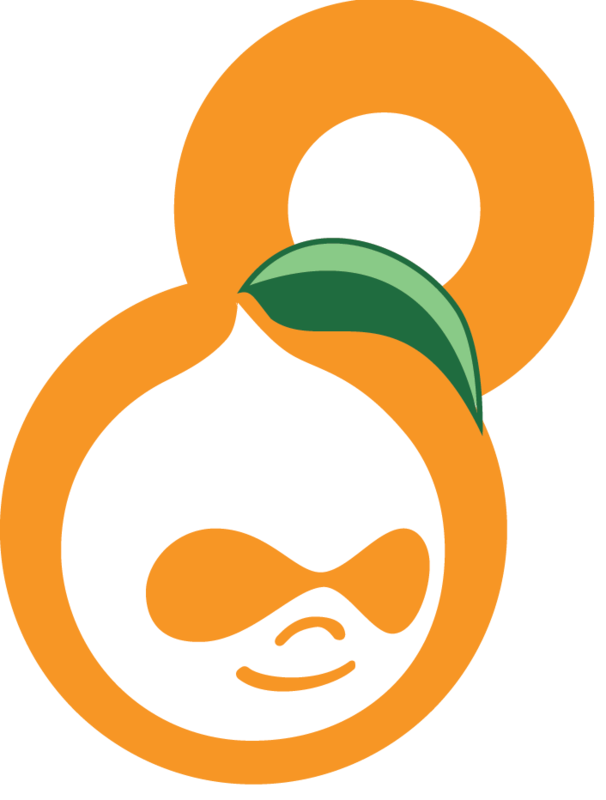 Coordinated events, social gatherings, and DrupalCamp Atlanta are all forums we have to engage the local Atlanta community, and we couldn't develop these avenues without our sponsors. We have multiple sponsor levels for a variety of events, but this page is dedicated to those who have gone above and beyond to help the community put on great events throughout the year. Diamond and Platinum sponsors are the highest tiers, and below you can find their information. CLICK HERE to see the current available sponsorship options for ADUG and DrupalCamp Atlanta. If you or your organization are interested in becoming a sponsor of ADUG, please visit our Prospective Sponsorships page to give us more information on how your would like to be involved. You can also email our sponsorship coordinator, Zach Sines, for more information directly.